Shechtman Tree Care | Pruning, Removal, Cabling, Planting, Stump Grinding, complete Tree & Shrub Healthcare and much more. We are fully insured and member of the ISA. 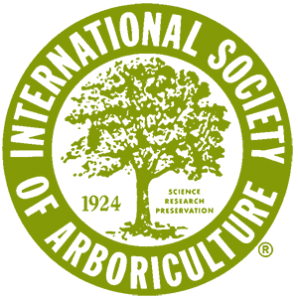 We are fully insured and a member of the International Society of Arboriculture. We use the best equipment and urban forestry techniques to reduce damage to the surrounding landscape. When you call on us, you can expect the highest quality of service and expertise in tree care. Make sure your trees are pruned according to professional industry standards.